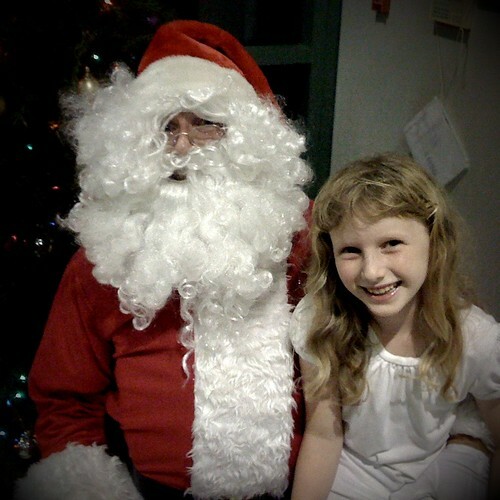 Momi and Santa, originally uploaded by Eric Jeschke. More iPhone fun. I suppose I should begin tagging these with my filing system that I use for regular images, but I’ve been uploading straight from the camera.